Natasha Marcus Commits to Rockford University! 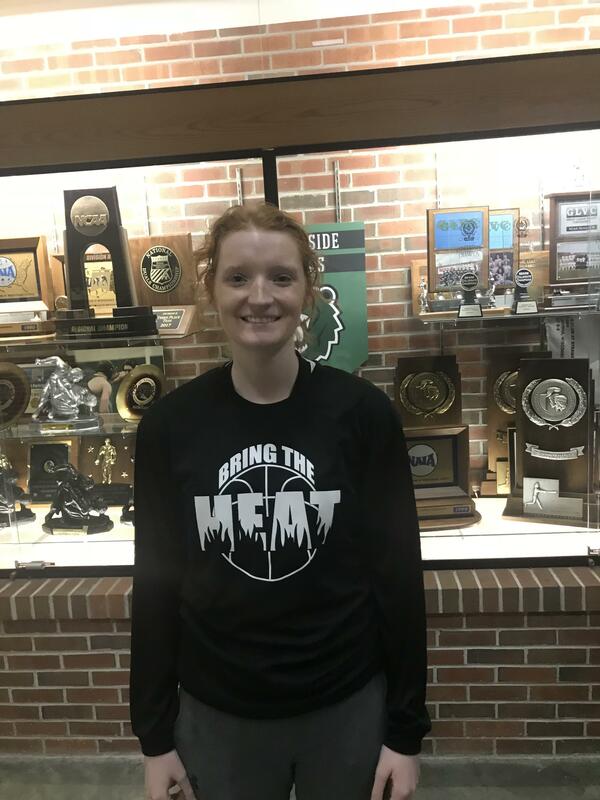 Congratulations to Heat Elite Senior Natasha Marcus, North Boone High for committing to Rockford University. Natasha is a 1000 point scorer who plays tough around the rim. Natasha plans to study Business/Pre Law while playing basketball! You have shown through your skill and dedication that you are ready for the next level! Andrea Kruckenberg Signs to William Penn University! Congrats to Heat Elite Senior Andrea Kruckenberg(Lutheran High), who signed her “Letter of Intent” to accept an academic and athletic scholarship to play for William Penn University(NAIA Div 1) in front of Coaches, Family, Friends, and Media yesterday. Andrea has had a great high school and AAU career that has shown she is ready to play at the next level! Some of Andrea’s accolades and scholarships are All Conference Player in the Big Northern, Dean Foods National Scholarship, and State Farm Tourney Scholarship! Great Job Andrea, all Rockford Heat Coaches, Players, Parents, and Fans are proud of you! 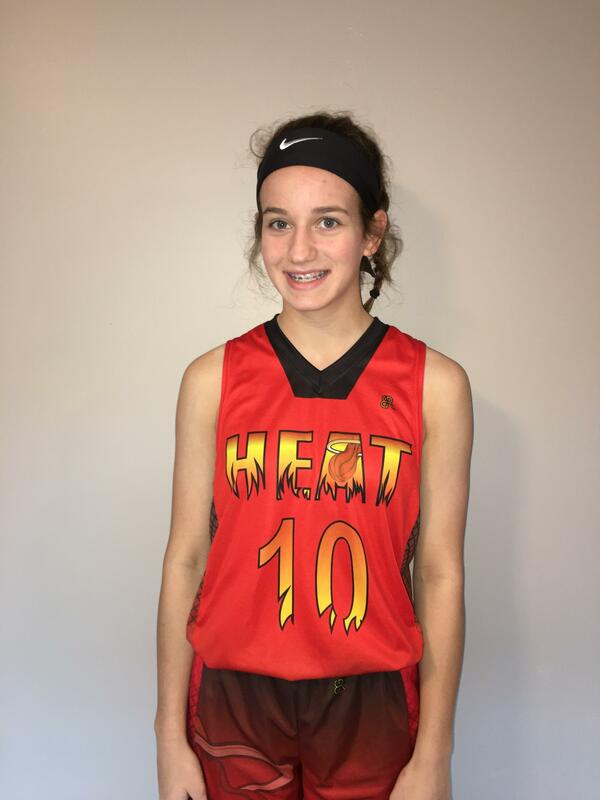 Heat Select 17U Player Selected as USJN All Stars! Shout out to Brielle Shaw(Harlem High, Class of 2020) for being named USJN All Stars for Pool “N” from the Gateway Challenge held in St Louis! Brielle has shown all spring that she is a point guard that is relentless on defense and can run the team with high efficiency. College Coaches looking for a PG should get in contact ASAP! Brielle is in the Class of 2020. Shout out to Noelle Lavery(Rockford Christian, Class of 2020)for being named USJN All Star for Pool “N” from the Gateway Challenge held in St Louis! Noelle has had a great showing all spring and continues to display her ability to score around the rim with a soft floater and jump shot! College Coaches looking for a guard with length and finishes left or right should get in contact ASAP! 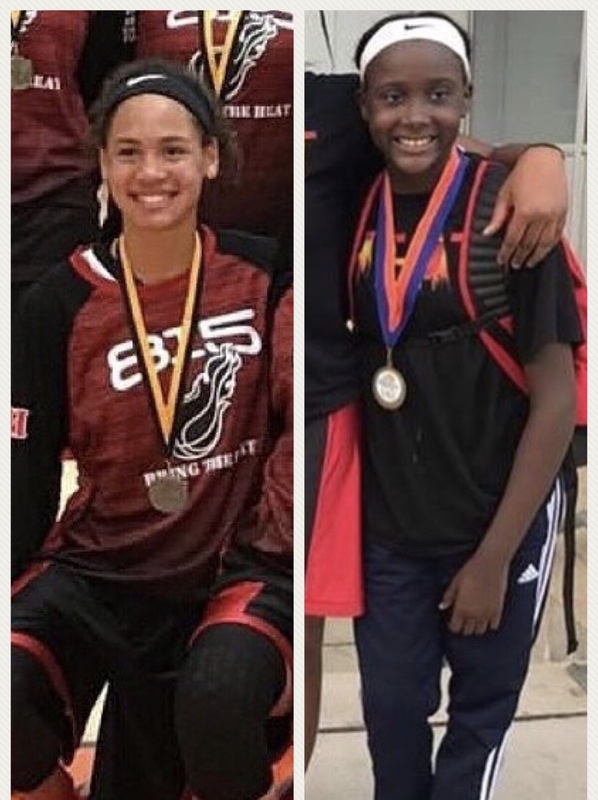 Shout out to Miyah Brown and Zhakyla Evans for being selected USJN Pool(BB) All Stars from the Gateway Challenge held in St Louis! Miyah has nice length who can slap back board during a left or right hand lay up. Miyah is also two time State Champ in High Jump in IL. 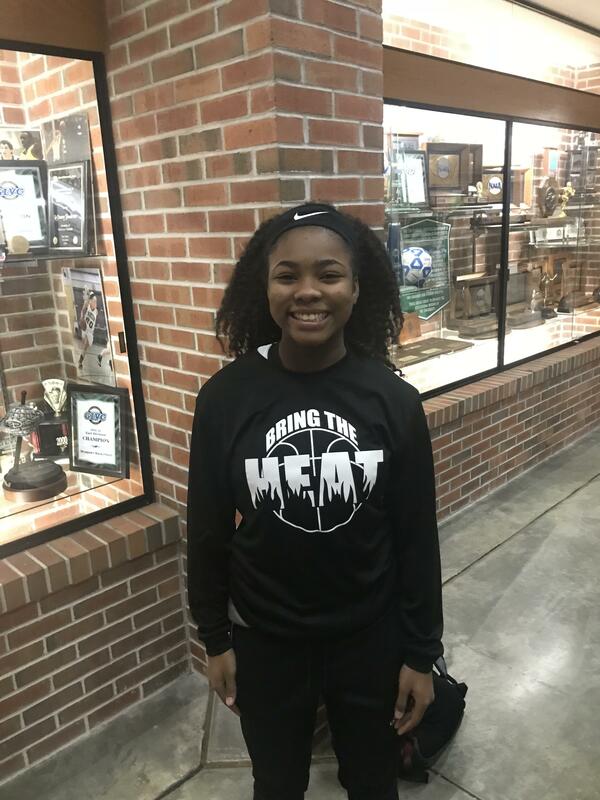 Zhakyla has great ball handling abilities with a smooth shot that she make effortlessly! Both players are outstanding guards with bright futures ahead of them! If you are a Div 1 college coach, you will want to remember these names! Great job ladies and keep up the hard work! Heat Varsity Player Selected as All Star! Shout out to Freshman Mia Berg(Boylan High, Class of 2021) for being named USJN “Pool S” All Star from the Gateway Classic held in St Louis! Mia is a point guard/guard that has a high motor and is a leader on the defensive end. College Coaches will want to keep Mia on their radar! Mia is in the Class of 2020. Great job Mia, keep up the hard work! Erin Stroberg Named Athlete of Year! Shout out to Erin Stroberg, McKendree University Commit for being Named Rockford East High Athlete of the Year! 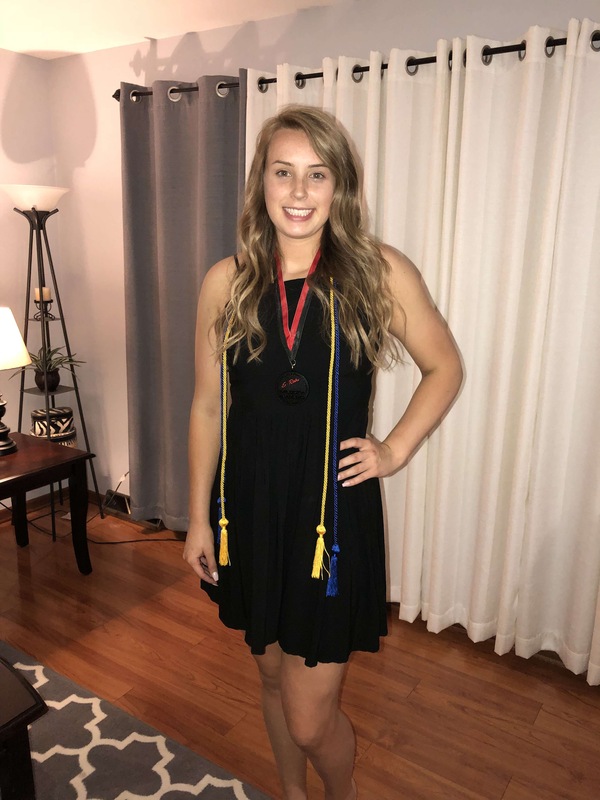 Erin has earned several accolades over the last few years athletically and has also received the “National Honor Society” award for her academic achievements! Great work Erin, all Rockford Heat Coaches, Players, Alums, and Fans are proud of you!